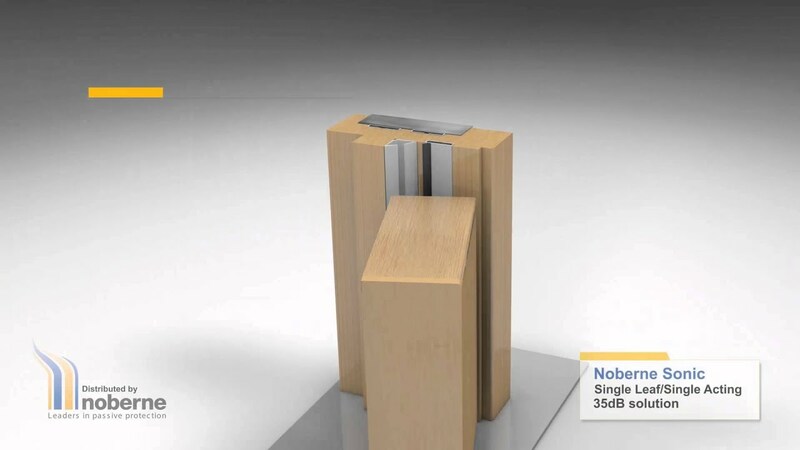 ​Noberne Series 5 (fd60) doors have been tested to Rw35dB in both single and pairs with vision panels. Where flush doors are required we are able to offer laminated timber core doors to meet the required acoustic rating. These meet the requirements of Standard Specifications, Layouts and Dimensions 7 – Internal Doorsets in Schools which specifies Rw35dB to music and performance spaces and HTM 08-01: Acoustics which specified Rw30-35dB to rooms with access from corridors.